It is Tiffany and Scotty’s Wedding Week! 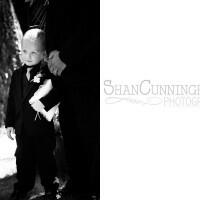 I have four fun posts to share with you with tons of fun photos from their special day! 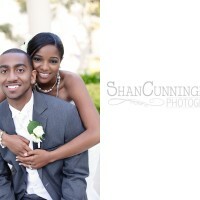 Tiffany and Scotty were married at a private estate in Santa Rosa, CA. The ceremony was so fun as their uncle shared fun stories from their relationship and shared with everyone how their love story played out. Then their reception was definitely one to remember. With fun toasts, laughs and lots of dancing!! Tiffany’s mom owns a floral business, Pedy’s Petals, so of course all of the flowers were out of this world beautiful. She also had an awesome wedding coordinator Sarah with Bloom Floral and Event Design. 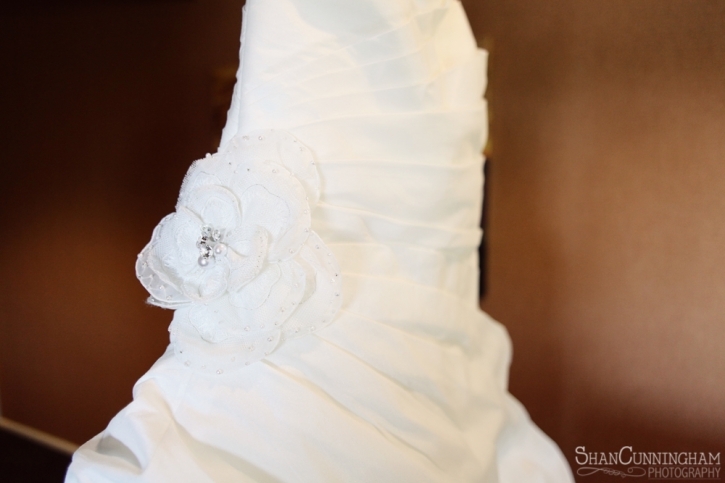 Sarah kept the day so organized and flowing, she did such an amazing job! Today I am posting photos of the girls getting ready! They got ready at a Hotel in Santa Rosa and then road on “Rosie” Santa, Rosa’s local trolly! So much fun!! How cute are her shoes?! 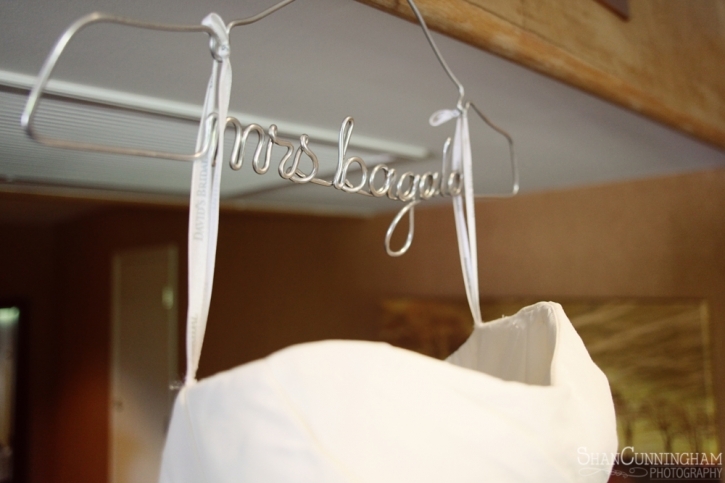 These hangers are such a great idea! Beautiful Dress!! I always love the “I Do” idea!! Right before this Tiffany’s mom literally picked her up and put her into her dress! So funny! A toast to start the day! Cute little hanger again 😉 on Rosie. As we pulled up to the ceremony Tiffany got a little emotional… These two are so in love, love it! It was a little hot on Rosie!